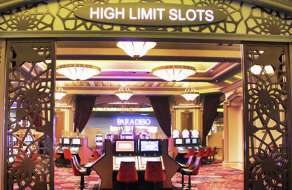 High Limit Slots Room will have you on an excitingly personalized experience. 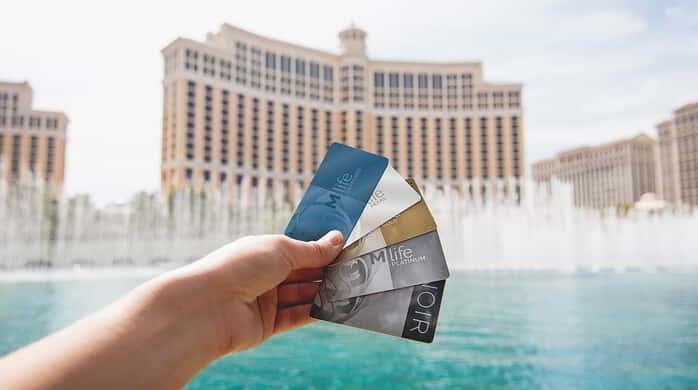 A dedicated cage and a dedicated high limit slot team to elevate your experience every visit. Add ease to your gaming experience as we redefine what comfortably luxurious gaming really means. 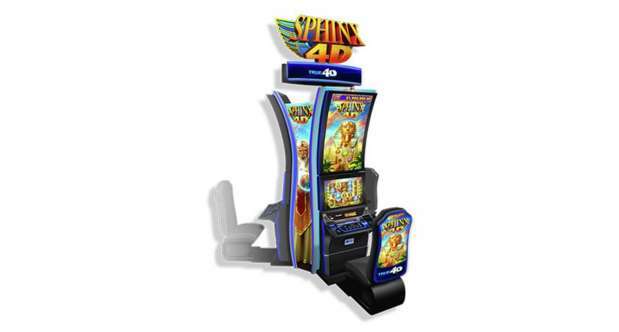 Join the adventure with the Sphinx 4D! 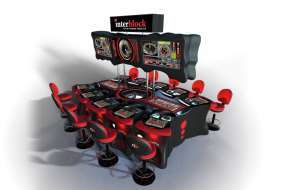 Featuring the latest in surround sound and motion chair technologies, this brand-new spin on the classic slot puts you in the center of the gaming action. Play your way to a three-level progressive jackpot, seven interactive bonuses and more. Join The Goonies as they venture for big jackpots and hidden treasures! With Jackpot Bonuses and Free Games, the whole gang is ready to help you uncover all the gold. 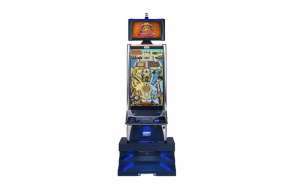 Build pyramids to earn progressive pots with Cleopatra’s Pinball Bonus! 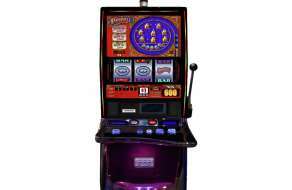 Test your skills with this new skill-based game on our casino floor. Located near House of Blues, you’ll love this new twist on a classic game. Test your skills with this new skill-based game! Strike It Rich in the Lone Star State with this classic slot theme. You could be on your way to the next big jackpot! 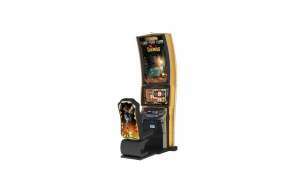 This new theme on the S3000® High Limit gaming machine is a fun, nostalgic refresh of the classic mechanical spinning-reel Double Diamond® Pinball® Slots, featuring three reels and one payline. The widely recognized and popular Double Diamond® Slots has a loyal following from high-denomination spinning-reel players. Play our fast-paced and classy Virtual Roulette Wheel that will make for an effortless gaming experience on our large graphic style play stations truly tailored for comfortably seamless betting. This refreshing game offers a touch of innovation as players will spend less time waiting and more time wagering to win.